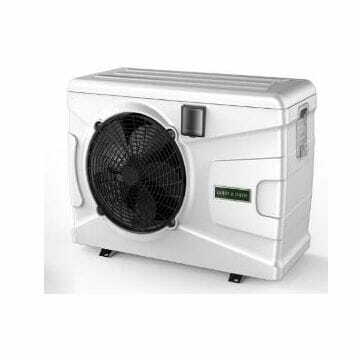 We offer a range of heat pumps in horizontal and vertical format to cover all needs up to a power of 57 kW. Ideal to extend the summer season in domestic or residential pools. Anti corrosive materials in the water circuit. Titanium coil. Housing in ABS or galvanized steel.